New York Yankees’ spring training started in late February, and the home runs and great plays are already adding up. The Yankees currently have a total of 14 wins during their pre-season and will continue spring training games through March 25. The regular season begins on March 28. First baseman, Luke Voit, started the pre-season off right, by hitting the first home run of the season. Greg Bird, also a first baseman, had two hits Saturday, February 23, already stirring up questions in the media about who is the better player and who will win the first base spot. Also, Tyler Wade was named as one of the Yankees’ hottest hitters, according to NJ.com. During the Yankees’ 8-6 win game over the Pittsburgh Pirates, Wade lined a ball that was gone in a blink of an eye. Manager Aaron Boone said it was a no-doubter and that when he first hit the ball, he knew it was a home run. The most important thing right now is that the players stay healthy. From the pitchers to the hitters, the Yankees depend on them to perform well during spring training and regular season so they can stay at the top, being first in the AL East. Currently, Luis Severino, 25, is dealing with right shoulder inflammation, but says it is something that can be treated right now. CC Sabathia, 38, battling knee and heart problems, was also recently was added to the Yankees’ injured list as well. “I think the way a team performs in spring training has an impact on the way it performs the season,” says Jack Curry, YES Network Analyst. “The players are mostly trying to get themselves prepared for the season so there’s less emphasis on wins and losses. I still think players need to feel confident at the start of the regular season.” Curry explains how the players’ confidence depends on how they perform during games and also how the team as a whole performs during spring training depends on how they perform during the regular season. The way the New York Yankees perform in spring training reflects on how they perform in the regular season. If the Yankees keep up with their constant wins and good plays, there will possibly be a positive impact on their 2019 season performance. 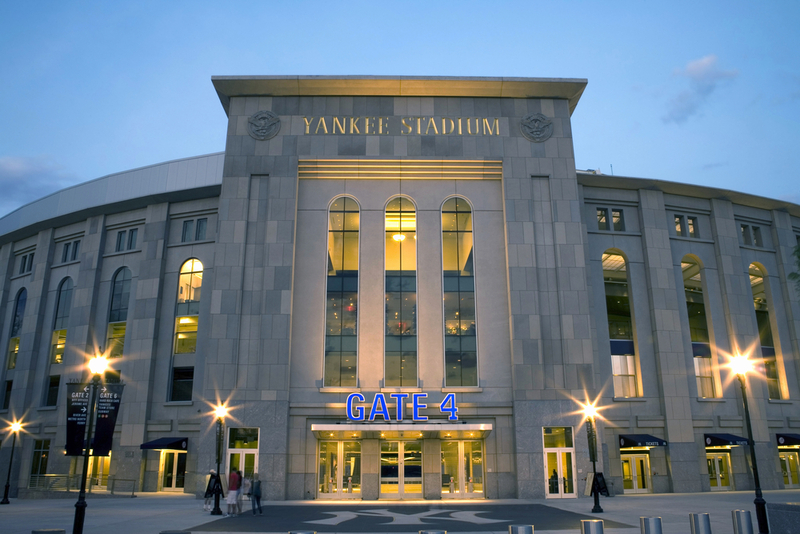 Although there are some health issues such as injuries, the New York Yankees seem to be set for the upcoming season.